No one needs help finding a beautiful beach in Mauritius, but there are tons to explore away from the water as well. For a small nation, Mauritius overflows with scenic hikes through the mountains, holy pilgrimage sites, amazing food and historic areas that trace the island's globe-spanning history. Just off the coast of Le Morne, on the island's southwest, Mauritius offers a spectacular illusion. Sand and silt on the ocean floor run off in a way that makes it look like they're pouring down a waterfall -- or like the entire island is being sucked down a vast drain. It's really just the flow of underwater currents that create the dramatic image. The ocean water is spectacular from the shore, but to see this particular view requires a helicopter ride. Tours are set up just for that. 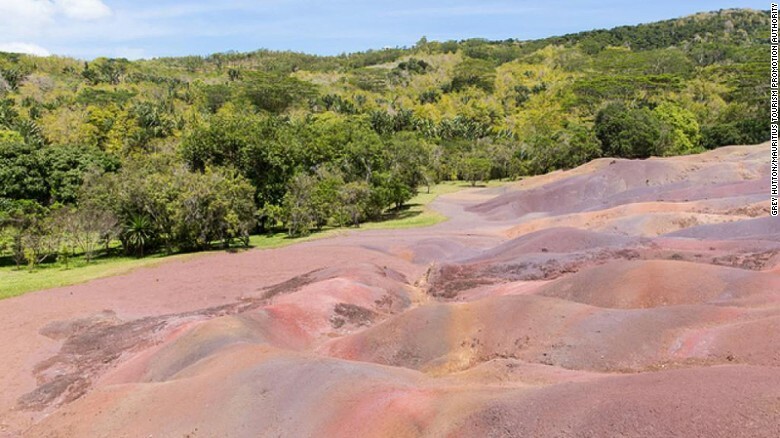 Chamarel's colored sands are caused by lava turning into clay minerals. On an exposed hilltop inside a park, the earth takes on magical rainbow hues of purple, red, violet, green, blue and yellow. The colors are most vibrant at sunrise, and they appear to shift during the course of the day as the sun moves and clouds pass overhead. Nearby, a narrow waterfall plunges over a cliff, and the Black River Gorges National Park nearby protects what remains of the island's original rainforest. Down the only pedestrian street in Port Louis, across from the Municipal Theatre, lies one of the city's hidden treasures. The Photography Museum is the culmination of Tristan Bréville's lifelong passion for cameras, and his personal collection of one million images documenting the history of Mauritius. Only a relative few are on display. Among the jewels are a collection of daguerreotype images that are the first photos taken anywhere in Africa. The Central Market in Port Louis underwent a makeover a few years ago, which cleaned up the building and left intact the colors, smells and flavors that define Mauritian cuisine. Market stalls overflow with chilies, dragon fruit, rose apples and towers of vegetables. Toward the center is a food hall where vendors serve up fresh juices and the definitive local street food, dhal puri. 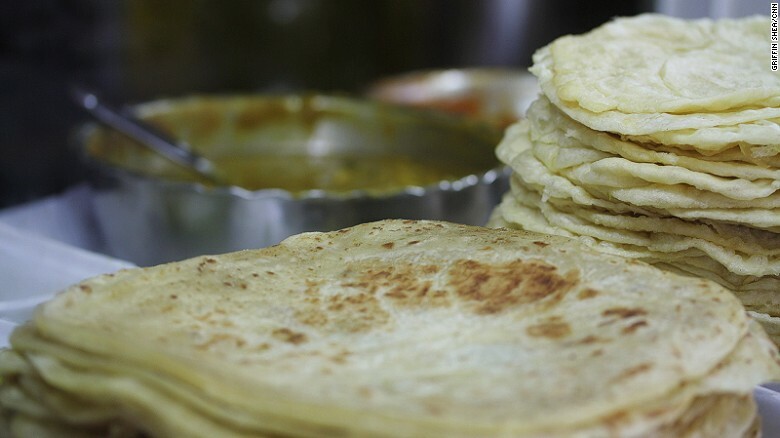 It's yellow split peas wrapped inside a roti flat bread and served up with chili to taste. To figure out the best, join the longest line. The mountain known as Le Pouce overlooks Port Louis. It's not the tallest peak in Mauritius, but its location next to the capital makes it the most iconic. Ascending to the top takes about an hour. On the way down, walking all the way to the city center takes two or three hours. Near the base, in Moka, is The Creole House in Eureka. The colonial home has undergone a gorgeous restoration, and the restaurant prides itself on serving the best Mauritian food. When the volcanoes that created Mauritius died out, one of the craters filled with water and became a lake known as Grand Bassin. It's also known as Ganga Talao, a name that links the water symbolically to the Ganges River in India. The waters here have taken on a similarly religious significance, with a shrine to Lord Shiva dominating the lakeside. 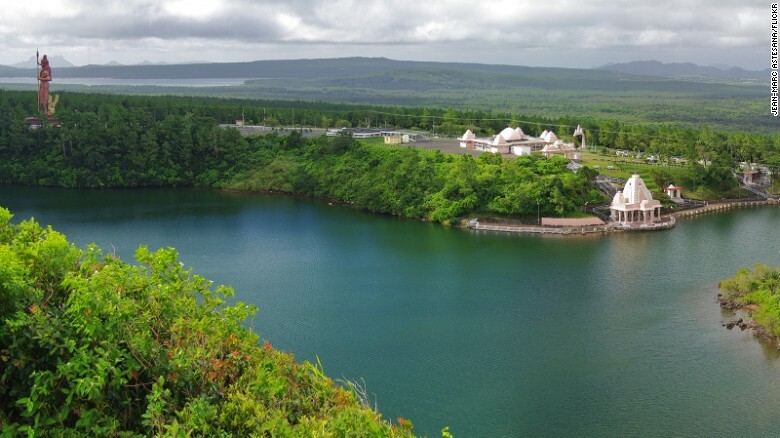 "Grand Bassin is a lake which is considered to be one of the most sacred places in Mauritius, especially for the Hindu community," says Sarvesh Unuth, an English teacher visiting the lake. He says it can get crowded, visited by more than half the island's population in a few weeks during the Shivratri festival celebrated annually in honor of Lord Shiva. On other days, it's a place of tranquil reflection with a microclimate cooler than the rest of Mauritius. A museum dedicated to a single stamp may not seem like the most riveting attraction, but the Blue Penny Museum presents an engaging overview of Mauritian history. The museum centers on two of the rarest stamps in the world: the red penny and the blue penny. Both were issued in 1847 by the British colonial government. Only 500 were printed of each, from a single plate. The last one sold at public auction in 2011 fetched more than £1,000,000 in London -- the highest price ever paid for a stamp. The Blue Penny Museum showcases rare examples of the stamps, but only for 10 minutes at a time. The museum also presents artwork, coins and engaging passages from Mauritian history as a hub for seafarers crossing the Indian Ocean. SSR Botanical Gardens: Lovely lily pads. 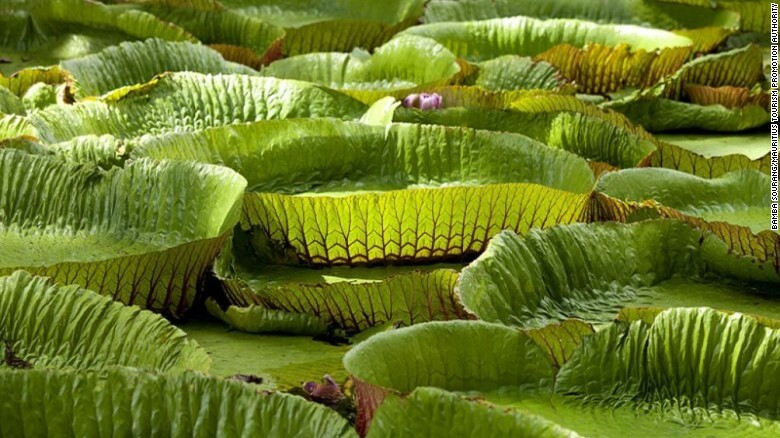 Famed for its truly gigantic water lilies, the SSR Botanical Gardens are a favorite picnic spot for Mauritians who spread out beneath the tropical canopy. Not all the plants have been labeled, but anyone wanting to know the stories of the flora can hire a guide at the entrance. In addition to the towering palms, the gardens include many of the plants that produced the spices that brought Europeans battling into Asia for trade in new flavors. The 18th-century Church of St Francis of Assisi faces the gardens, built for the wealthy landowners of the day. The racecourse occupies an outsize importance in Mauritius. Where some countries would use a stadium or a park for grand national events, Mauritius uses its racecourse. Established in 1812, this is where the country declared independence from Britain in 1968. But it remains in use for horse races from roughly April through November, when the weather is cooler and crowds pack into the grounds to place bets on the weekend. In the stands, high society mingles in their finest clothes, but the grounds are generally free and open to everyone. 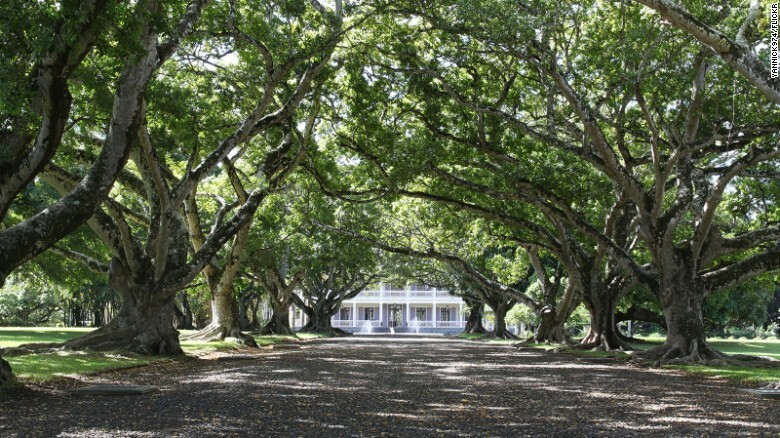 The Domaine de Labourdonnais estate was founded in 1774. This grand plantation home was painstakingly restored in 2006 and transformed into a museum to capture the way of life of the great Mauritian landowners. The Château de Labourdonnais runs (mandatory) tours of the home, but also offers delicious meals at its restaurant and a shop filled with organic products made from fruits grown in the orchards. The distillery produces rum from sugar cane grown on the property. The main esplanade through Port Louis commands attention, lined with royal palms and old cannons that run from the revitalized port to the French-colonial Government House, the oldest building in Mauritius. It often feels hotter here than anywhere else on the island, but in the morning, the boulevard makes a nice stroll and a good central point for exploring the colonial buildings on other streets like Rue St. Georges, where the architecture is glorious -- whether faded or restored. A haven for escaped slaves: Le Morne. 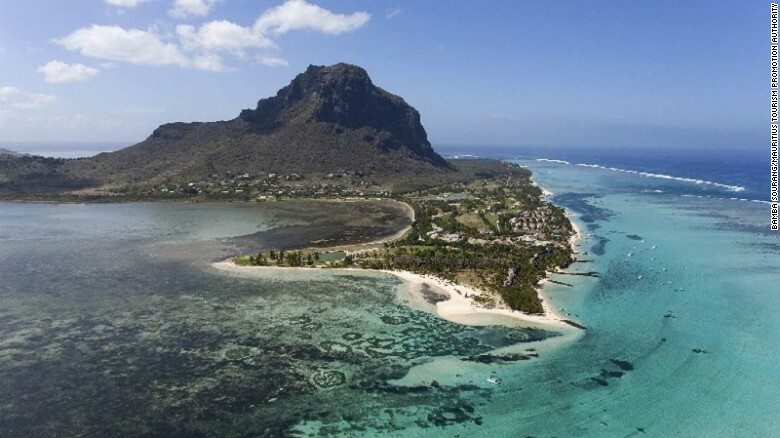 The mountain at Le Morne only opened to the public last year, allowing visitors to explore the site of one of the world's most significant communities of escaped slaves. Le Morne Heritage Trust Fund's offices are in the nearby village of Le Morne, where visitors can meet with guides who explain the significance of the mountain. With cliffs on three sides, the mountaintop provided an easily defensible site for maroons, as the escapees were known, who recreated traditions of mainland Africa and gave birth to a new form of music, sega. Nearly 500,000 indentured workers were brought from India to Mauritius between 1834 and 1920, not only to work on the local plantations, but to be sent throughout the British colonies. When the buildings at Aapravasi Ghat first began processing new arrivals from India, the system was meant to show the superiority of "free" laborers after the abolition of slavery. The depot at Port Louis was the first step in what became a global system of migration. The buildings are best experienced with a guide, available for free, who can give a better insight into the experiences of the people whose lives were changed here.